What happens when you awaken an iron beast after a 50-year slumber? Jason Ore of 955 Automotive described it as opening up a time capsule of sorts. 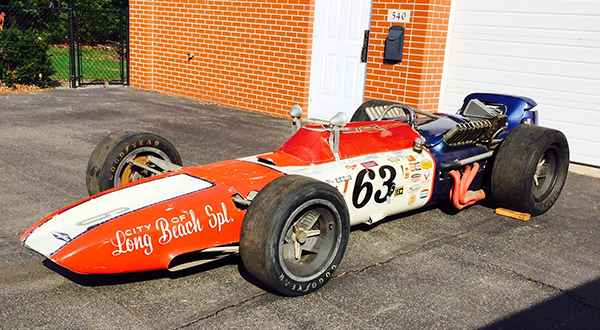 The last time the 1967-’68 Mickey Thompson IndyCar lapped Indianapolis Motor Speedway was back in May 1968 with Bill Puterbaugh behind the wheel. It’s been sitting in warehouse storage ever since. 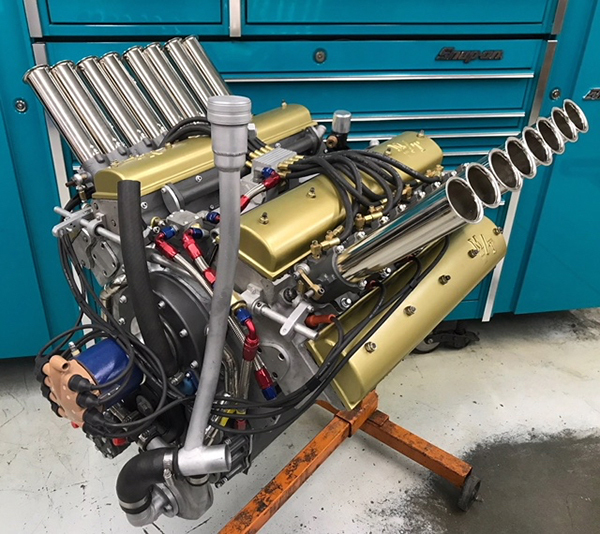 It wasn’t until George Lyons purchased the car in 2016 from the Mickey Thompson family with plans to fully restore it that the racecar featuring a 3-valve Chevy V8 engine had been gone through. 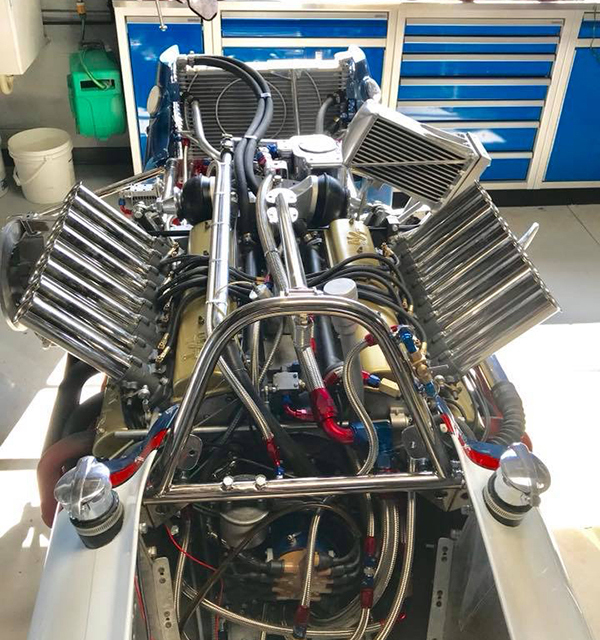 The end goal for Lyons was to show the car at the 2018 Pebble Beach Concours d’Elegance. 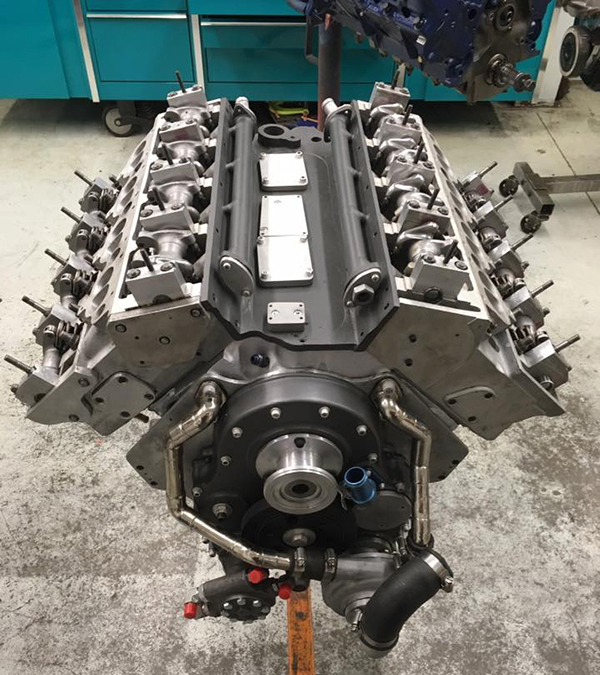 The 3-valve Chevy V8 with 16-port heads. 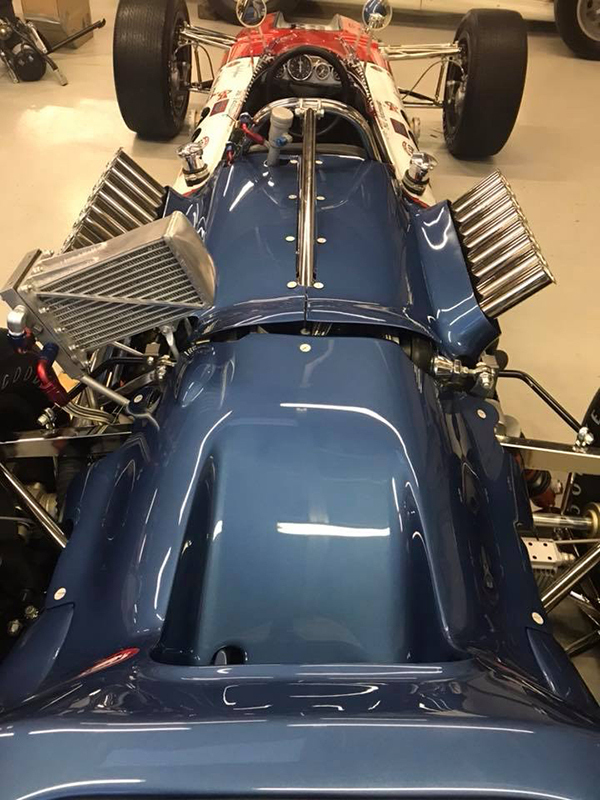 Lyons, an IndyCar collector, brought the car and engine to Bob Ore Restorations in Erie, PA. George and Bob are lifelong friends, and the two have done numerous projects together. Bob’s son, Jason Ore, owns 955 Automotive, the machine shop in the adjoining building to the restoration business. He had the pleasure of getting the engine in working order again. Jason of course, first got into automotive work through his father’s restoration business. However, Jason never had the patience to do body work, so he ended up leaning towards the mechanical side of things. 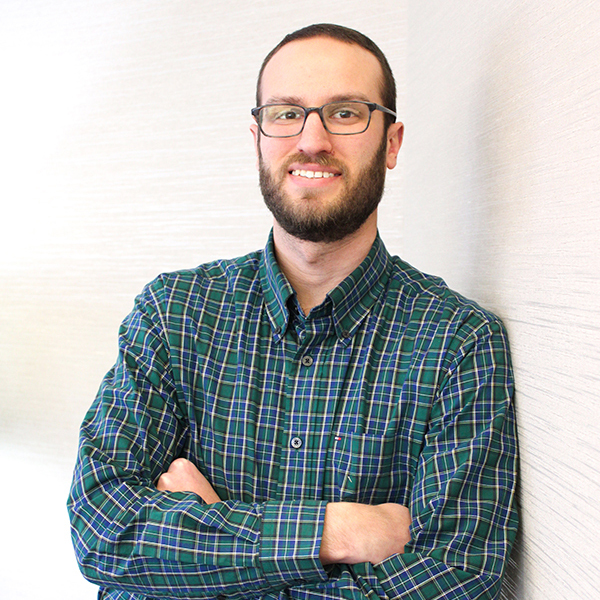 Between working for his dad, at several other shops and attending the School of Automotive Machinists in ‘97, Jason has had his fair share of engine experience. Like many with the engine-building bug, Jason had an itch to start his own business. 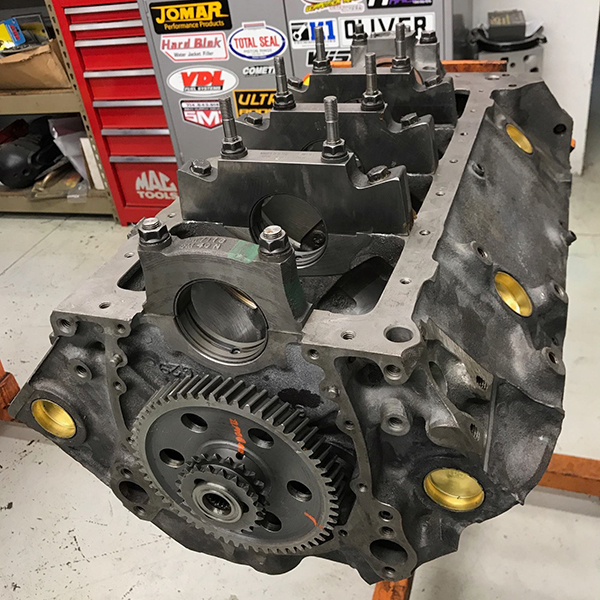 The shop can handle anything that comes in the door, but the focus is on automotive restoration jobs and circle track engine work. 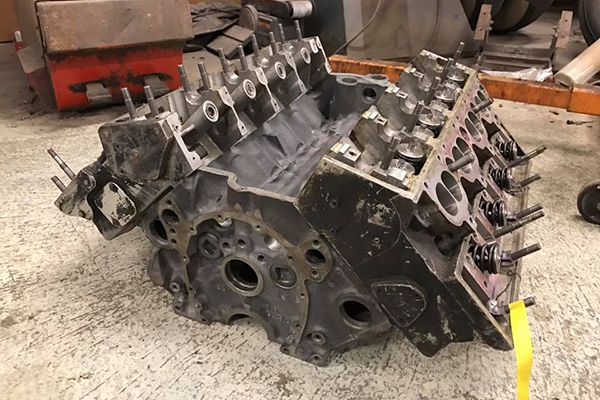 955 Automotive has two full-time employees including Jason, and is capable of doing everything in-house with the exception of crank grinding. 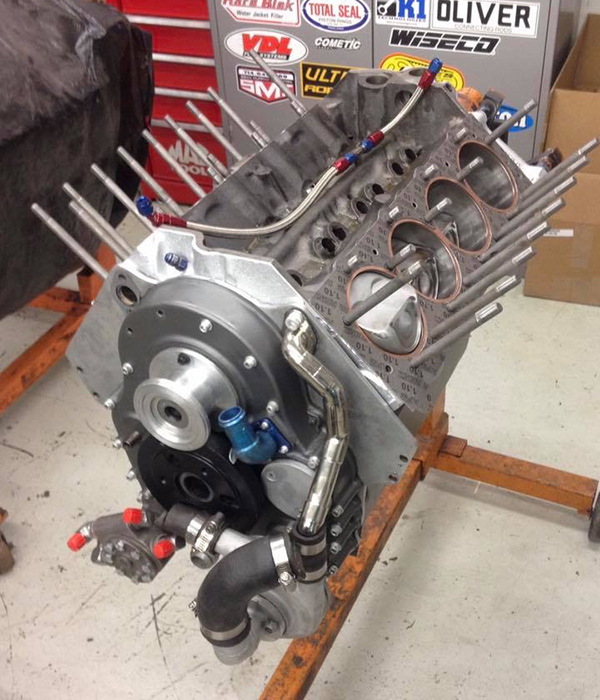 That capability came in handy on the Mickey Thompson 3-valve Chevy V8 rebuild. 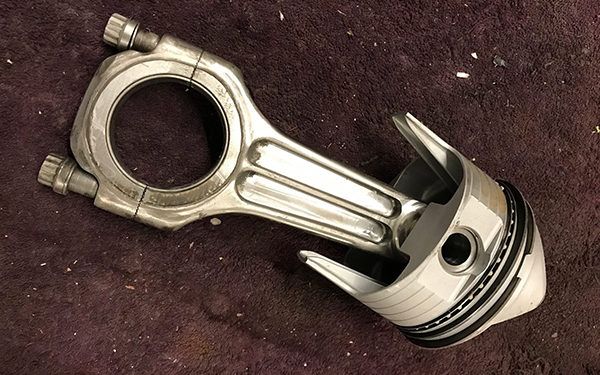 The 3-valve IndyCar engine had a lot of corrosion and was sealed using o-rings. 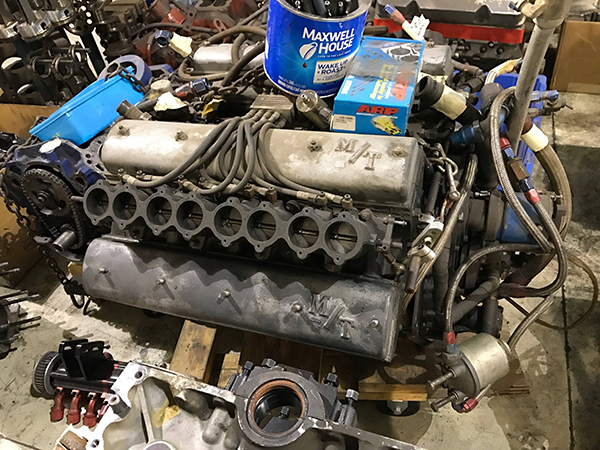 Jason called up Cometic Gasket to supply head gaskets, intake gaskets and a few other items the engine would need to make it live again. Block work-wise, 955 Automotive needed to touch up the line hone on it. The shop went through and checked everything and checked the balance. 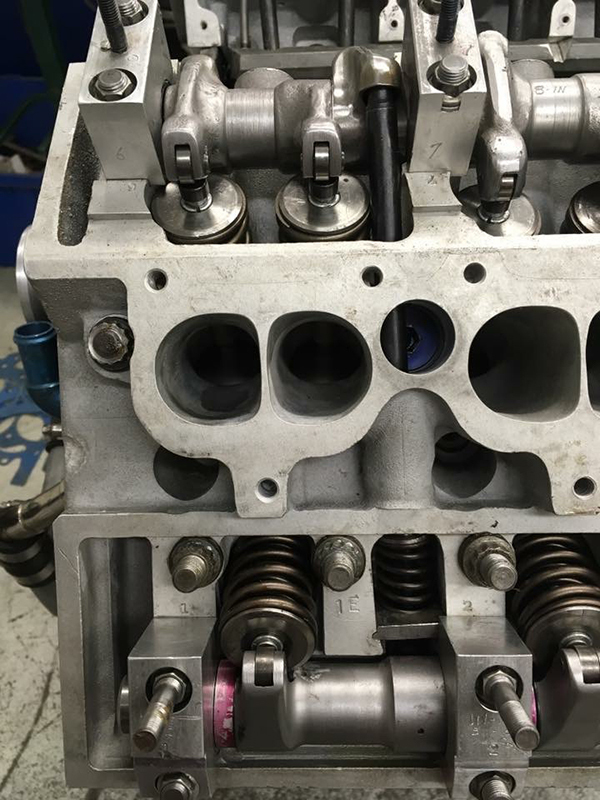 The cylinder heads needed repair. The shop had to weld the decks up and found that two of the exhaust ports had porosity in them, so they had to fix all that so the engine would hold water again. 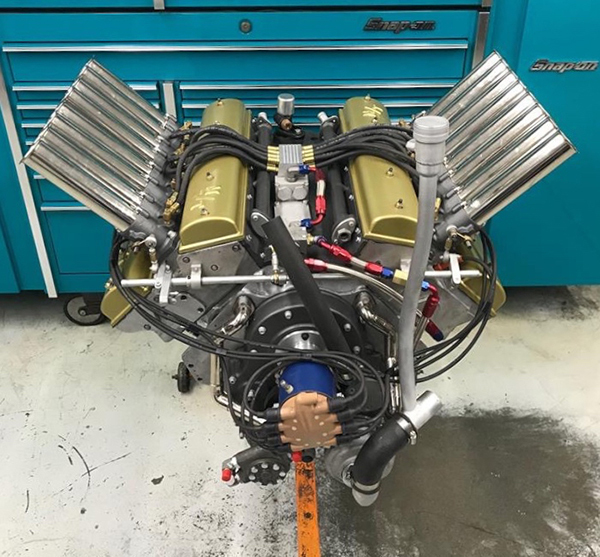 Despite some corrosion and a couple funky set ups, the 50-year-old engine ended up being in pretty good shape and was the best of three engines, according to Jason. 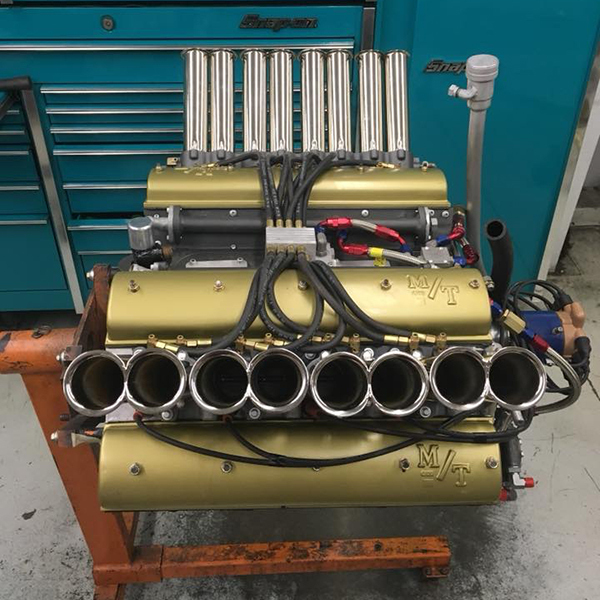 Parts-wise, that meant the engine had Mickey Thompson titanium rods, the original Crower cam and lifters, Clevite bearings, a small journal main and big block Chevy rod pins, PAC and COMP springs, the original Moldex crank and Mickley Thompson pistons, and a Hilborn fuel injection system. In total, between labor, sourcing parts or having stuff made, the build took a full year. Once it was all put together, 955 Automotive ran it in to check for leaks and make sure everything was fine. 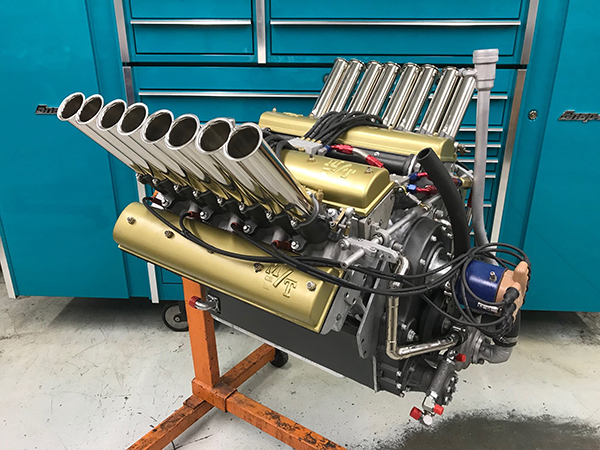 They set the fuel system up and the timing, which meant the Mickey Thompson 3-valve Chevy V8 was 99 percent back to original. Sadly, much of the interesting mechanical novelty of this car like the 3-valve motor and the special M/T Halibrand 2-speed are totally hidden with all the body tin installed. 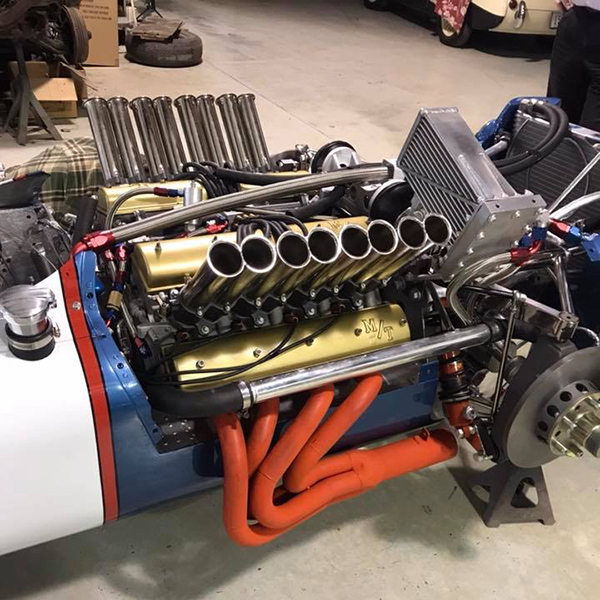 Back in 1967, this engine made 565 horsepower out of a 305 cubic inch engine. 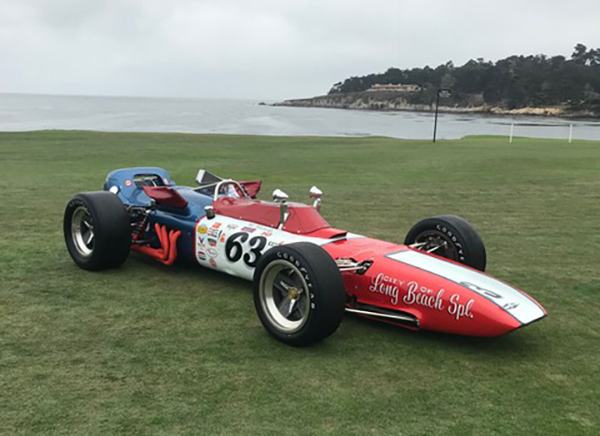 It’s now race ready once again and was presented at the 2018 Pebble Beach Concours d’Elegance.